Vintaytime | Page 33 | Vintaytime | Technology Blog | How-to and Listicle | Computer, Mobile, Internet, Apps, Tips, Tricks, etc. 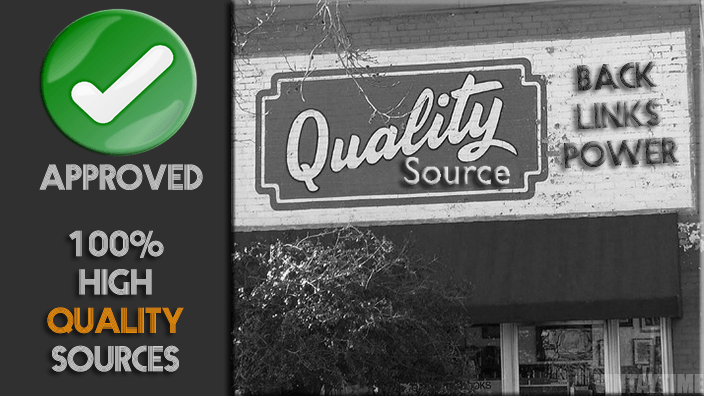 Get high quality backlinks from high quality sources absolutely free. These sites are always helpful for SEO purpose. 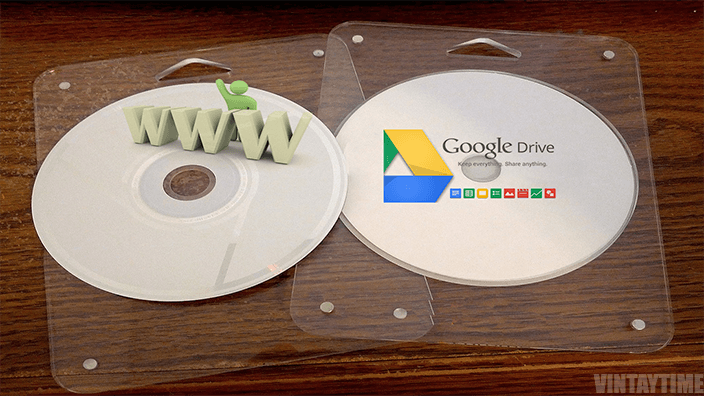 Complete Tutorial for hosting your website pages and files on Google Drive absolutely free of cost and get direct link.